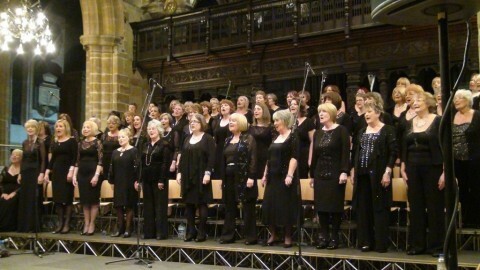 We are a Ladies Choir and have a membership of over 50. Formed in 1964 we have performed in some prestigious venues with professional singers such as Katherine Jenkins, Russell Watson and more recently Jonathan Ansell. We have also won many first prizes at Musical Competitions. 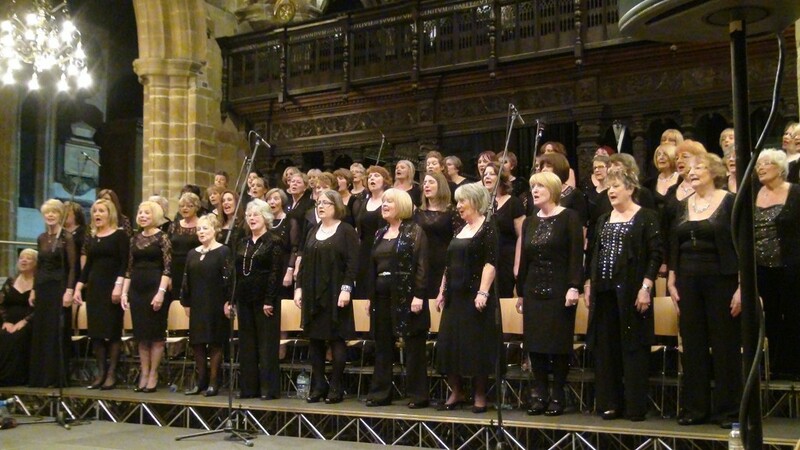 Our ethos is to enjoy singing together, to try new things and perform from a varied and stimulating repertoire. This is down to the enthusiasm of our Musical Director Sue Gwynn and our Accompanist Emma Sey.